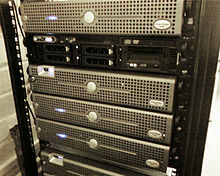 15.08.2014 : We replaced our shared servers with the latest generation Dell Servers. This upgrade has the effect of improving the quality of our services through increased computing power and resources. On this occasion we upgraded PHP to 5.4 on all shared servers.